As in ice hockey, inappropriate strikers in streetwalking can experience deep blows all the time. 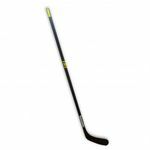 To be well-prepared for the road and roll to victory without setbacks, you need reliable street hockey sticks from the hands of experts. For Venatic, hockey is not just a profession but also a passion. 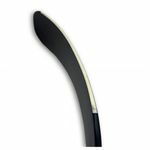 Thanks to their high level of experience, Venatic ice hockey sticks for street hockey players and inliners fulfill all the requirements that active athletes want from their sports equipment. With ice hockey victors in their own ranks, Venatic knows what makes hockey sticks unbeatable. 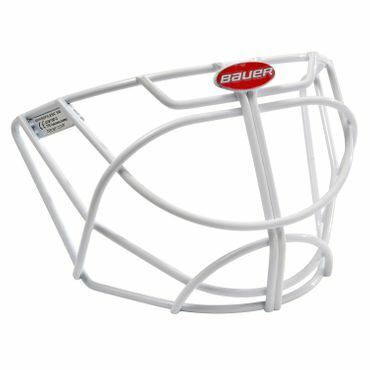 Convince yourself: Order now from Venatic Thugs for unbeaten street hockey players. 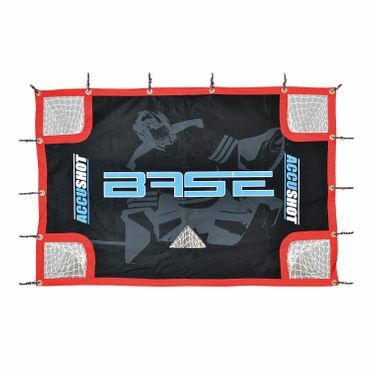 For us a great alternative in the inline and skate hockey area. You get a composite shaft with a lightweight ABS Blade that can be played on any surface. Venatic understands that you meet a gap in the market and put it into practice perfectly. 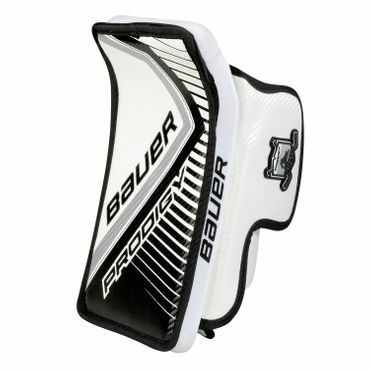 For us clearly a must have for street hockey and inline hockey players.